When AudioGo first announced this round of new recordings a couple of years ago, I was manic to have them. 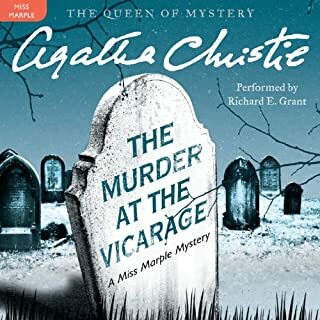 I own copies of the original Simon Vance recordings from my pre-Audible days, which are phenomenal, but being the Bond fan that I am, I'm always curious to see what others can bring to the table. Then I found out these new recordings weren't available outside of the UK, and my heart sank. 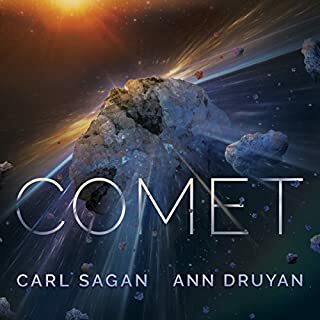 I prayed Audible would bring them to me. At last, my prayers have been answered, and wouldn't you know, I had to hunt for them. Instead of referring to them by their official series name of "007 Reloaded," they're called "celebrity performances." Well, by any other name, it means my 2 credits a month are dedicated for the next few months (barring Star Wars releases), and not being independently wealthy, I can't afford to spring for them all at once as I'd like to do. Curses, foiled again. Be that as it may, I have begun the series, and I'm over the moon impressed with this new performance by Dan Stevens. He impressed me with his work on Mary Shelley's Frankenstein, and his work here is every bit as nuanced and incredible. I almost wish he could do the rest of them too, but the point is to have a variety of talent for this series, so I'm looking forward to riding that wave. As many times as I've gone through the original novels, I'm still not as familiar with them as I am the films, and this provides the perfect excuse for me to dive in again and live with them for a while. For those new to the original Fleming novels, this is a great introduction to the series. You almost have to forget what you've seen on screen and take Bond in his original cold war context, but thanks to the recent Daniel Craig films coming closer to Fleming's work, the in-road to the classic version has never been friendlier. It might take some getting used to Bond using a Beretta instead of the Walther PPK, or driving a Bentley instead of the Aston Martin, but the core of everything that is Bond starts here and evolves into what we've come to know and love throughout the series. 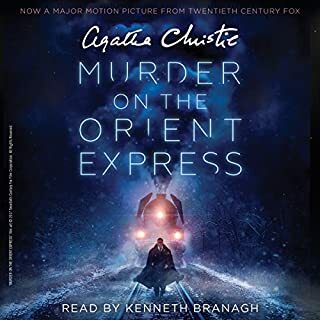 Fleming's incredible detail brings these stories to life at every level, from Bond's scoping the room for signs of intrusion and tampering, to food and drink, to the gambling tables, to the torture sequences, and beyond. It's visceral in a way that can only come happen thanks to practical, real world experience. That's what separates Bond from his world of knock-offs and wanna-be copycats. Setting the standard of all that's come before and all that will come to be in the action/spy genre, regardless of medium, there's only one name you need to know. The name's Bond. James Bond. The same good story, but Dan Stevens of Downton Abby is a fantastic upgrade at narrator from the previous version. The Bond franchise begins with this story, and if you have never read a Bond novel, it is best to start here. The opulent lifestyle, car chases, romance, and life of cold espionage is on full display. If you have only seen the Daniel Craig movie, this will be a treat, because Fleming’s Bond reacts differently to everything. He is human, while being a spy, capable of misreading situations and people. 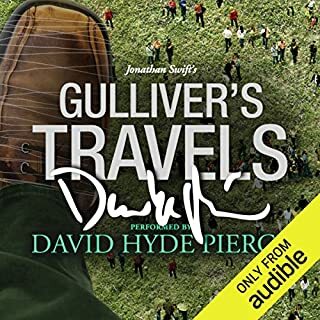 Dan Stevens might be one of the finest audiobook readers around. His French pronunciation is impeccable, American accents are flawless, and he has distinct voices for different characters. He drives the narrative with his reading, and you will never be bored, even when Fleming is describing Bond’s meal, which he does, frequently. 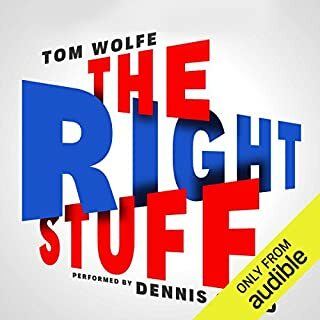 Best audiobook I have had the pleasure of listening to. I’d never read James Bond before and I doubt I’ll ever again. Dan Stevens was great, and the story moved well, but ultimately it is it a reflection of the worst parts of the culture of its time, where “men are men” and women are simply “a conquest”. There was nothing edifying or redeeming in its telling. Classic James Bond and an Easy Listen! Would you listen to Casino Royale again? Why? Yes. 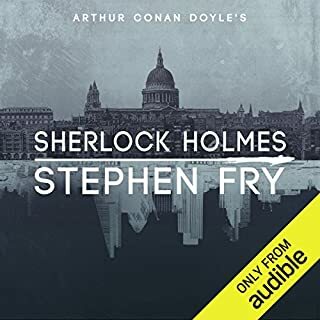 The story is simple and straightforward but for someone like me who has a hard time following stories with tons of characters this audiobook was perfect! Great Narration by Dan Stevens. Dan hits every word and enunciation perfectly. He gives each character a voice without it sounding cheap or overdrawn! His voice was perfect James Bond. It's a shame this is the only book in the series that he narrated. Great performance by the narrator. I'm a big fan of the movies but I'd never read any of the books. 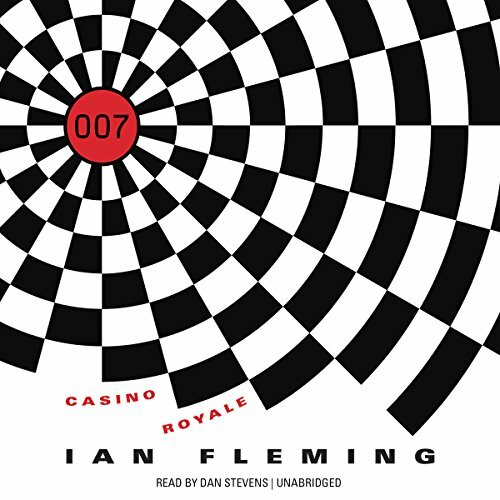 After listening to Casino Royale, my eyes are opened to a different way to enjoy the adventures of a timeless character. A wonderful presentation of a perfect British spy thriller. At once frightening, viscous, tender, romantic, and sad. The first, and maybe the b st, of the series. Perfect narrator just tops the experience.